I have used Antony Roberts (Kew) for the letting and management of my house for the past couple of years, they have always been really honest, straight talking and pleasant to deal with, unlike other agents I have dealt with over the years. I cant recommend Hanya and her team highly enough. Extremely helpful and pleasant staff. You are always welcomed with a smile when visiting the Kew Lettings office. As to their ability at finding excellent tenants and providing a market valuation, market conditions their service is second to none. Press ‘like’ if review is of benefit. We’ve helped 10551 people find the best agent in South London! 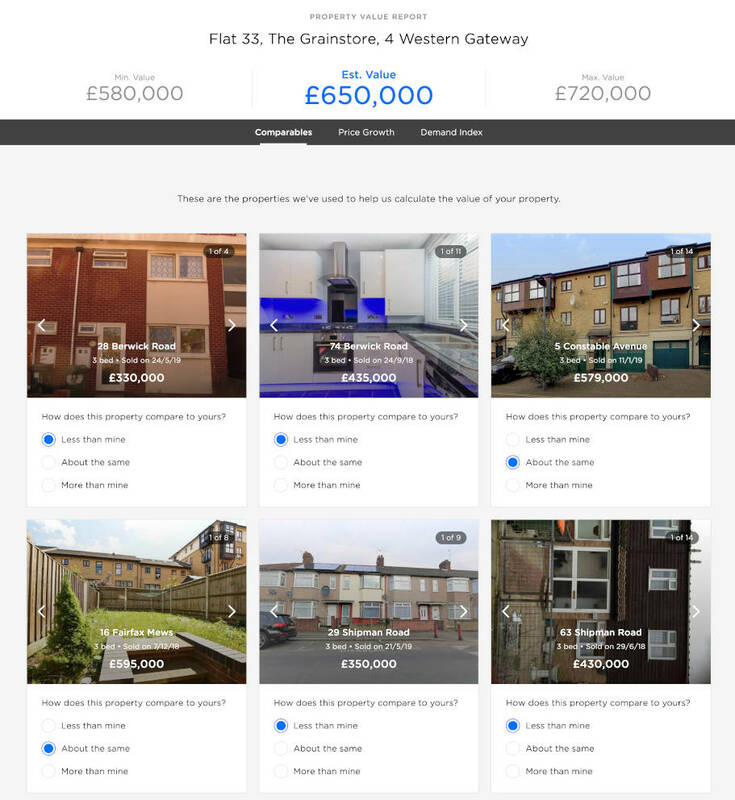 Our clever technology recommends the best agents in South London.